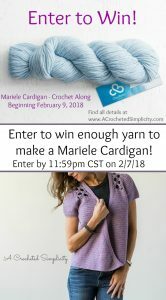 Let’s kick off the Mariele Cardigan crochet along with a pre-crochet along giveaway! 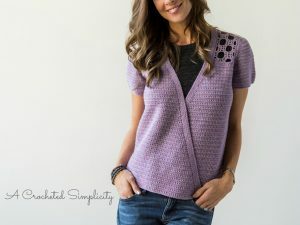 If you’re just hearing about this crochet along for the first time, you can find all of the details here: Mariele Cardigan Crochet Along details. The yarn I used for the purple cardigan is Craftsy’s Cloudborn Merino Alpaca Sport in Amethyst Heather. 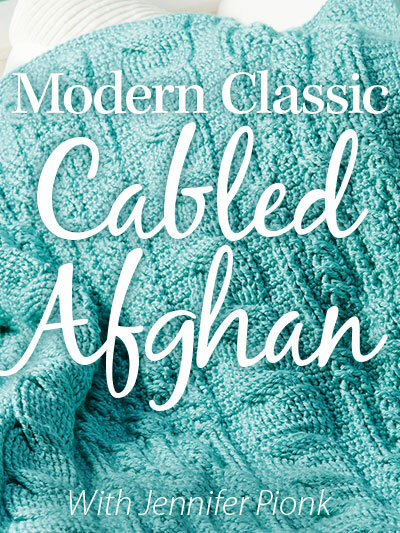 This yarn is 80% merino & 20% baby alpaca, has a beautiful stitch definition, and lends a wonderful drape to garments. It is also available in 28 colors! Yarn Sale Alert: Save Now on Cloudbourn Merino Alpaca Sport! Click the photo below to view all 28 great colors! Yarn for this giveaway is provided by A Crocheted Simplicity. This Yarn Giveaway is open to readers Worldwide, except void where prohibited by law. To win, enter by 11:59pm CST on February 7, 2018, using the Rafflecopter widget above. One lucky winner will be randomly drawn from the entries received. The winner will receive enough Cloudborn Merino Alpaca Sport (color of choice), prize courtesy of Jennifer Pionk aka A Crocheted Simplicity. I would love the Garnett heather.. I would make it in Purple Heather! Its gorgeous!!! I’d love to work with Slate Heather! Such a pretty and delicate design. I think i would go with purple Heather! Midnight heather its so different, I am a jeans type of girl. I love the color you chose! I am thinking silver heather or grey heather for me, though. I would choose a blue or a dark color. I just love this! ??? That’s hard to choose just one color! I think flax heather……first. ? I love the greys and the purples! Autumn heather, or midnight heather maybe? Who can choose just one ? If I won I would choose amethyst Heather. If I won, I’d choose fern Heather. I would love this yarn in red. I would use the garnet heather unless I change my mind. So many pretty colors! I would pick a silver or Heather grey. I would chose Autumn Heather. ?? I love the sky blue color. It would be perfect for spring. Thanks so much for the opportunity to win this beautiful yarn. This is a beautiful yarn. I would choose purple. I would choose the colour Ocean ? All the colors are gorgeous, but my favorite is Amethyst Heather. This is so awesome! I would love to use the Slate Heather color! The colour powder blue would be lovely. I could choose graphite silver! I love the powder blue or the garnet heather. Total opposite ends of the spectrum! Oh my!!! So many beautiful colours! I would be overwhelmed!! But be overwhelming is good sometimes! I love the colour OCEAN!! Thank you for the giveaway! I love the purple heather ? I think garnet Heather or magenta. I would choose the purple Heather. I love the cardigan, and love the shades of purple, some lovely other shades too. Tough choice! Probably a light blue or the purple heather. I love any blue or green. Hmmm I’d probably choose a grey or purple?! I love Ocean and Lagoon, but all of the neutrals are fantastic. ❤️? Flax Heather is very pretty too. So many pretty colors! I think I’d choose Cerulean Heather. ALL the colors are so pretty very difficult to pick one 🙂 I would love rose heather ? ?Thank you so much for the giveaway. So gorgeous!! I think I’d go with evergreen! But it was hard to choose just one! Beautiful colors, I don’t pick Ocean. Oops that should be I would pick Ocean! 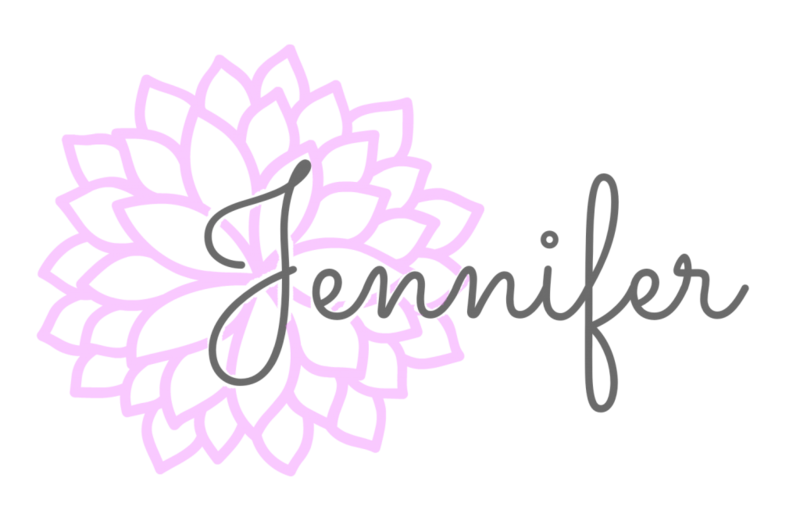 Excellent design as always Jennifer! I love those colors! I would have to choose between Fir Heather and Midnight Heather. If I actually won I would have a hard time choosing one color. I love the two purples and all the blues! I would have to draw a color at random.